Balancing school and education in recovery can be tough. Licensed, master’s level clinicians provide emotional and life-skill support in individual and group therapy settings. Our clinical programming is specifically designed to support young adults through varying experiential modalities. With an emphasis on relationship building, Alpha 180 is a safe place to continue on your recovery journey. The Alpha 180 Intensive Outpatient Program (IOP) offers clients a deeper submerge into therapeutic issues during the early stages of recovery. Our clinician-facilitated group meets 3 times per week for 3 hours per session. Clients will benefit from peer and staff support as they process the emotions of this transitionary stage of their recovery journey. Be it family dynamics, healthy friendship development, having fun sober, or managing responsibility, licensed clinicians collaboratively guide the clients. The group setting offers clients a safe place to develop relationships with like-minded peers on similar paths. Our IOP curriculum balances emotional processing, recovery education, and goal-setting to create an individualized experience specific to recovering young adults. Furthermore, all IOP clients receive weekly individual therapy, as well as access to the Clubhouse and sober events. The Alpha 180 Academic Recovery Support (ARS) program offers one-on-one, individualized support to develop a personal goal plan. 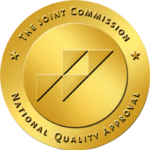 The client will meet with a licensed clinician to collaboratively create a plan that operationalizes and balances the steps to success academically, socially, and in recovery. A typical session may include assistance creating a study schedule, enrolling in classes, or filling out an admissions application. For students seeking direction in their area of study, we offer standardized interests assessments, which provide a personalized report of possible career choices and your unique strengths. The ARS program includes weekly sessions with a licensed clinician, random drug screening, documentation of sobriety, and access to the Clubhouse and sober events. The client will receive an initial assessment with a licensed, master’s level clinician to collaboratively identify their goals for therapy. Specializing in treating collegiate-aged individuals, the clinician will employ appropriate modalities with an emphasis on emotional safety to process challenges that may be affecting true joy. 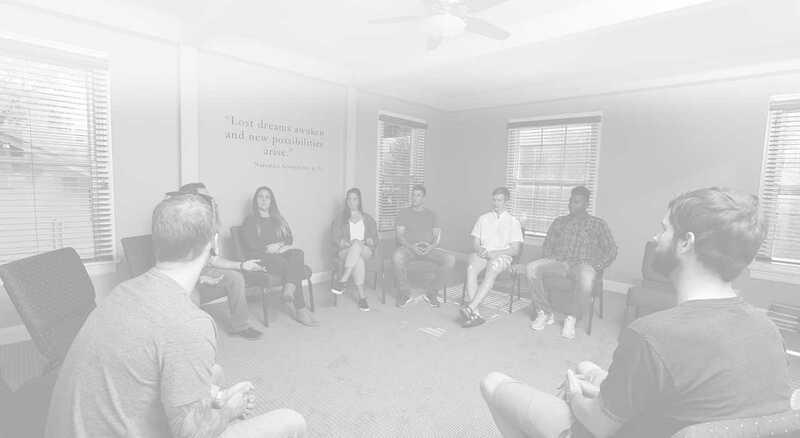 Anxiety, depression, and fear are common stumbling blocks to students in recovery and through connection and insights therapy can uncover new approaches to life. 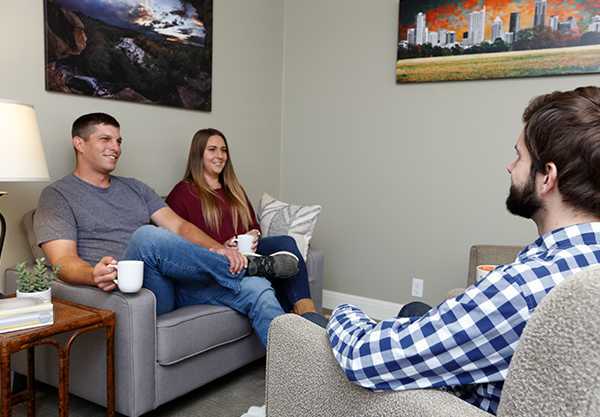 Addiction is a disease that affects the entire family and we offer family therapy to help identify and enact healthy communication and boundaries to aid in the recovery of the entire family system. Through shared goals, parents will find relief in their newfound relationship with their young adult child while the student experiences a sense of healthy independence.